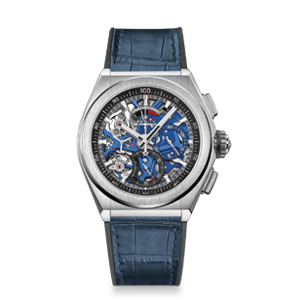 Today as in yesteryear, Zenith remains an exception within the world of Fine Watchmaking. Located for almost 150 years in Le Locle, the Manufacture has consistently remained on the cutting edge of innovation and precision, regularly accompanying the greatest human adventures. 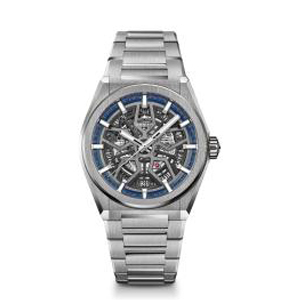 This excellence is admirably symbolized by the El Primero collection offering models equipped with the most precise and iconic series- made chronograph movement in watchmaking history. For almost a century and a half Zenith has been making an indelible imprint on the history of Fine Watchmaking. Located in the historical cradle of horology, the Swiss Jura region, the Manufacture Zenith embodies excellence and modernity. Right from the start, it was the first to combine under a single roof all the watchmaking skills – currently corresponding to around 80 professions. Early in his career,Rick De La Croix was instrumental in bringing Zenith to the Americas. 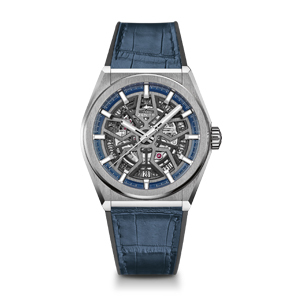 Zenith is one of the rare companies to have maintained uninterrupted production; and it is above all one of the very few to have stayed true to its original site, since its founding in 1865 by watchmaker Georges Favre- Jacot.